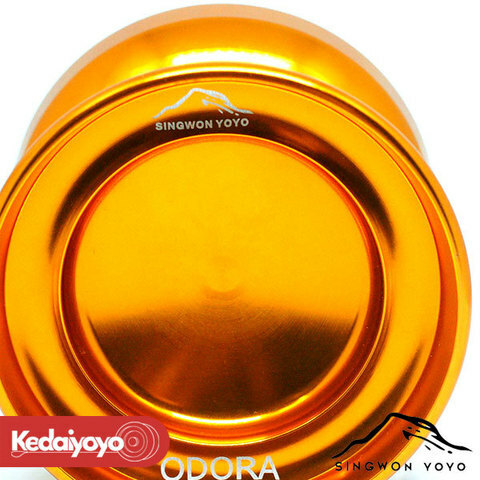 Singwon YoYo just announced their second realease of the 1A yo-yo, the ODORA!! This yo-yo features a very unique shape with stunning colorways. 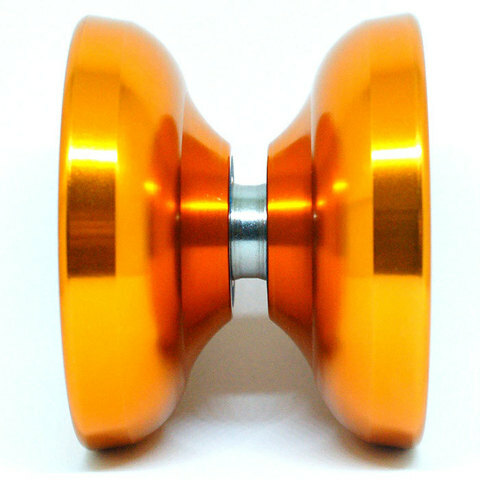 Singwon YoYo is the first ever professional yo-yo founded by Timothy from Sabah, East of Malaysia.